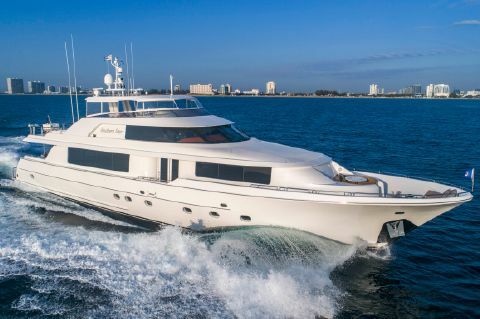 Luxury yacht builders since 1964, Westport Yachtsdelivers an experience of yacht ownership and cruising enjoyment founded upon exceptional boat building technology and the highest standards of yacht luxury. Each Westport is a custom fulfillment of the owner's standards of style and taste. Combining the most advanced methods and materials for boat building with time-honored craftsmanship, Westport Yachts embody the very best in world-class yacht construction. 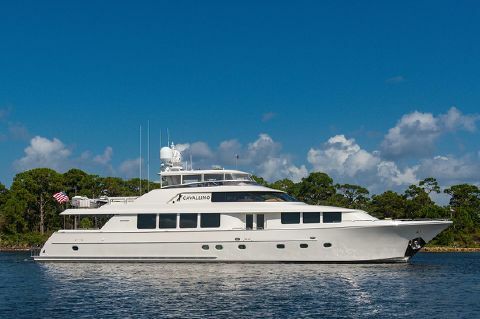 Particularly knowned for their shallow draft capabilities and spacious as well as luminous interiors, Westport yachts are one of the best construction to cruise the Bahamas or Florida. 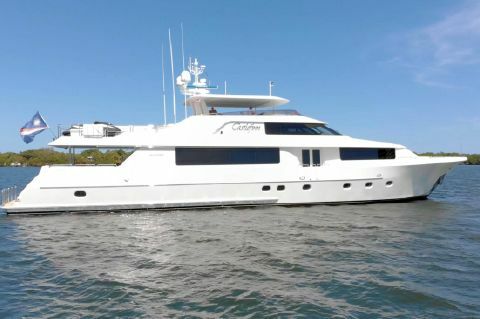 Next Generation Yachting helps buyers to locate and purchase used Westport Yachts for sale in florida.